In a memo to employees, Uber CEO Travis Kalanick announced that he is leaving President Trump’s Strategic and Policy Forum, which comprises of business leaders who advise him on economic affairs. The news comes just over a month after Kalanick joined the economic advisory council last December, along with Tesla CEO Elon Musk. Other members include head honchos from General Motors, JPMorgan Chase & Company, and PepsiCo. 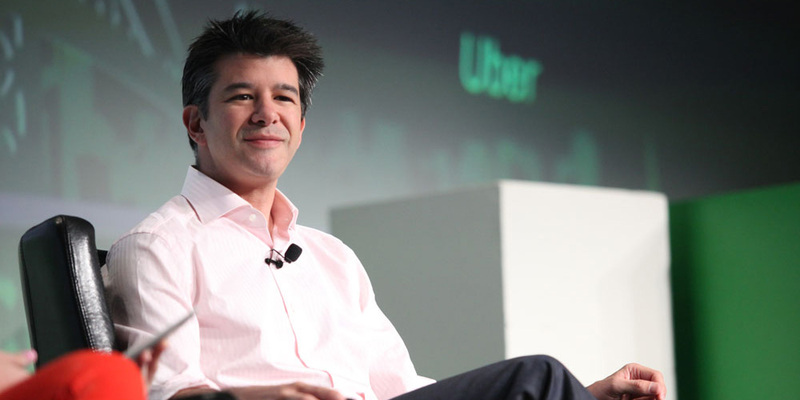 According to The New York Times, Kalanick’s decision was driven by the unrest among employees who were concerned about his position on the council that supported President Trump, in the wake of the controversial immigration ban. The trouble at Uber was compounded by the #DeleteUber campaign, which urged people to ditch the cab service after it removed surge pricing for trips to airports in cities where people were protesting Trump’s executive order at said airports. Many believed the company did so in order to profit from the issue, while Uber maintained that it only wanted to make it easier for customers to reach airports. The campaign reportedly saw more than 200,000 people delete their accounts. While Uber has made efforts to reduce the impact of Trump’s order on immigrants – it created a $3 million legal defense fund to help drivers on its platform with immigration issues and pledged 24/7 legal support to them – that clearly wasn’t enough for its employees who feel that Kalanick’s position on the advisory council counts as alignment with the President. Meanwhile, Tesla and SpaceX CEO Elon Musk is staying put. In a tweet, he said that he believes that remaining on the council will help him get closer to his goals of making humanity ‘a multi-planet civilization’ and creating hundreds of thousands of jobs. While the position taken by Uber’s employees is indeed justifiable given the current political climate in the US, it doesn’t seem likely that the company will have a better chance of effecting change now that its CEO is no longer an advisor to the President. But ultimately, it’s action and impact that really count, and we’ll have to wait and see if Uber and other tech firms can truly make a difference in the fight against the travel ban.